At least a dozen people have been arrested in Washington for disrupting Congress hearings. They were yelling about torture at Guantanamo Bay. The US prison for terror suspects is still operating despite Barack Obama’s election promise to close it. The Pentagon announced a new chief prosecutor for the military tribunal trials at Gitmo on Tuesday. Army Brigade General Mark Martins will take over the job in October after leaving his current position in Afghanistan. Meanwhile, some of the former inmates of the infamous detention facility are seeking justice for what has been done to them in the name of the War on Terror. Murat Kurnaz was arrested in the street and sent to Guantanamo Bay for torture. After five years, America released him without charge. To this day, the US has given no explanation or said sorry. “I was one of those who survived that kind of torture. On me they used electroshocks, because I would not sign papers. I was forced to agree that I was member of the Taliban and Al-Qaeda and I said I am not,” Kurnaz says. The US refused to even reveal they were holding Kurnaz. 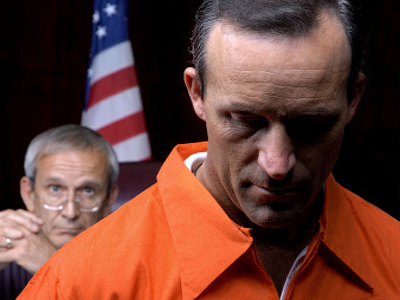 His mother asked this lawyer Bernhard Docke to find her son. It took several years. “There was no chance to get in contact with Mr. Kurnaz. It’s really a shame for the United States. 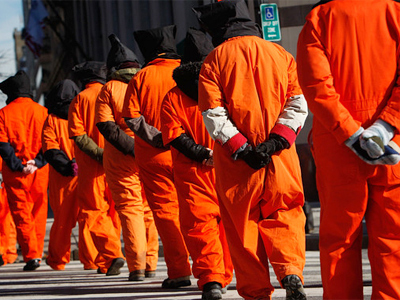 What happened in Guantanamo is torture concerning international law. And it’s simply impossible in the 21st Century to put someone in an extralegal room and say ‘you have no rights,’” Kurnaz pointed out. President Bush fought moves to end the practice. “They are imposing a set of standards on our intelligence communities in terms of interrogating prisoners that our people think will be ineffective,” he said in 2008, as he was threatening to veto a bill which would ban the use of waterboarding and other forms of torture. 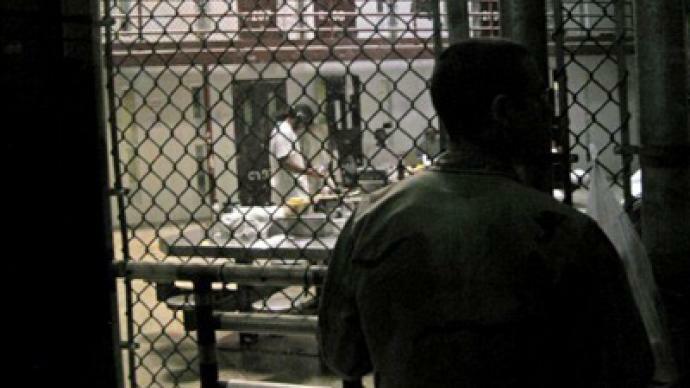 In a declassified memo, Gonzales did warn US guards it was legally safer to perform torture on foreign soil. Ministers in the European Union were glad to oblige. At a meeting at NATO headquarters in Brussels in October 2001, the EU agreed to help arrest and transport people to countries where they could be tortured. Detainees may or may not have been terrorists, since they never faced trial we just cannot be sure. Barack Obama was elected on the promise to shut Guantanamo. But he has even appealed US court rulings which give detainees some rights. Two years on, the prison is still open for business. “Not only is the Bush administration guilty of crimes against humanity, so is the Obama administration and so is the European Parliament for participating in and supporting these actions,” believes historian Alan Singer, Professor at Hofstra University. US executives, from Bush to further down the ladder, now fear going abroad, after foreigners filed lawsuits over torture. When the world learns what America is doing, said Bush's advisor, we will all be ashamed. Meanwhile, the UK and the US signed a secret memorandum in 2008 on the treatment of prisoners, which indicates that the British Ministry of Defense did not track the fate of the captives they handed over to the Americans, which opened the door for prisoner abuse, The Guardian newspaper reported on Thursday. 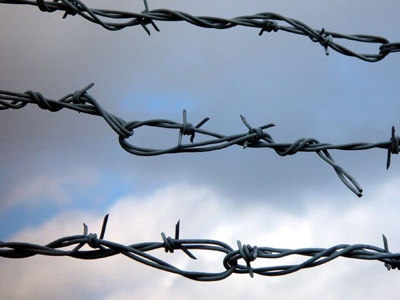 Cori Crider, legal director of the UK-based charity “Reprieve”, which acts on behalf of Guantanamo Bay detainees, says Britain is the one European nation most marred by association with illegal detention and mistreatment of prisoners by the US. “I think it’s one of the saddest parts of the whole War on Terror story – the way various European nations were kind of willing or unwilling handmaidens of the US torture practices. We know about CIA secret prisons in Poland, Romania and Lithuania. The UK is the US’ closest ally, let’s be clear. And we saw time and again in the War on Terror the UK getting a bit too close to the illegality of George Bush and his cronies,” she told RT. British Labour Party MP and peace activist Jeremy Corbyn says that despite the close ties between the two countries, the UK had no excuse for allowing prisoners to be sent to the US for torture.